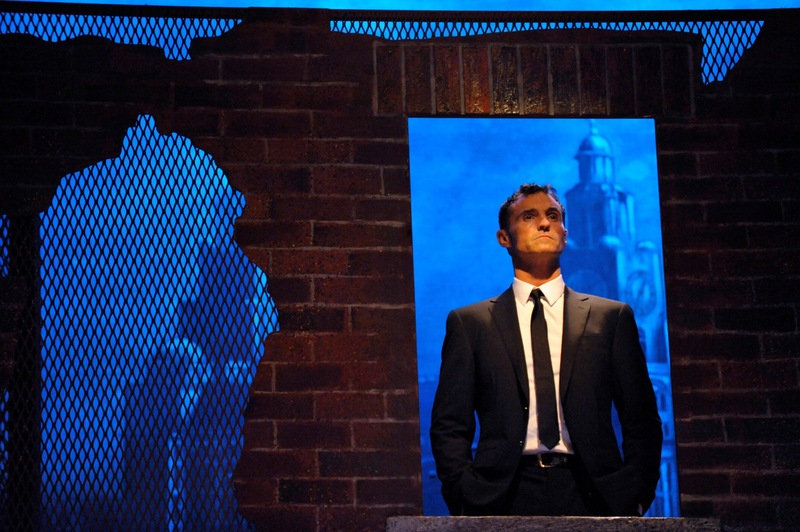 Following a successful spring season of sell-out shows, MARTI PELLOW is back by popular demand to continue his role as Narrator for the autumn leg of BLOOD BROTHERS, coming to Mayflower Theatre from 10-14 November 2015. 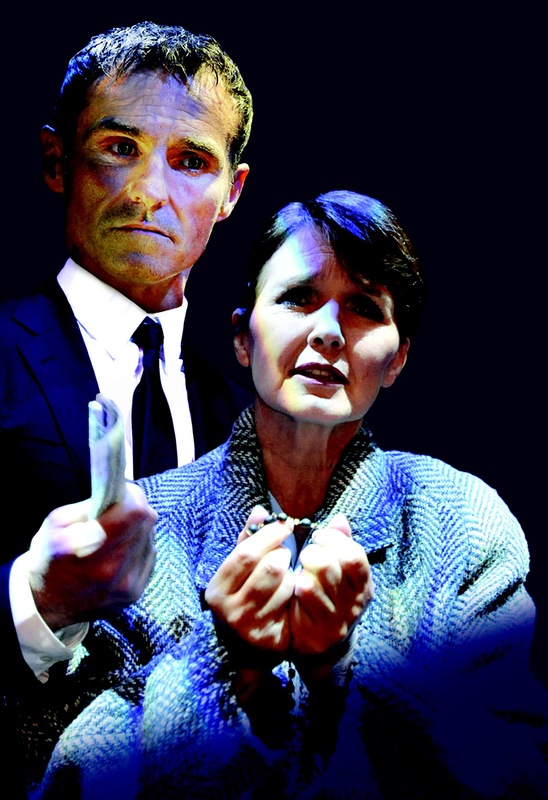 MARTI PELLOW is one of music’s most respected artists. For over 30 years he has enjoyed global success: as the lead singer of Wet Wet Wet, as a solo artist, and as one of the UK’s most acclaimed leading men of musical theatre. Starring roles include Evita, Blood Brothers, The Witches of Eastwick, Chess, Jekyll & Hyde and Chicago. As a solo-singer, recording artist and with Wet Wet Wet, Marti Pellow has enjoyed virtually unrivalled chart success, with over 25 hits and three of the UK’s biggest number one singles, including the seminal Love Is All Around. In 2013, after 20 years apart, Wet Wet Wet reunited for a sell-out arena tour. That same year, Marti released Hope, his eighth solo album, and this year he released Boulevard of Life, which saw him return to his roots as a singer-songwriter and collaborate with some of his closest friends in the industry, including Chris Difford from Squeeze, for an album of soul, country and pop. Hailed as one of the best musicals of all time, Blood Brothers, written by award-winning playwright WILLY RUSSELL has triumphed across the globe. Scooping up no less than four awards for best musical in London and seven Tony Award nominations on Broadway, Blood Brothers is simply unmissable and unbeatable. This epic tale of Liverpool life ran in London’s West End for 24 years and exceeded 10,000 performances. It is one of only three musicals ever to achieve that milestone.